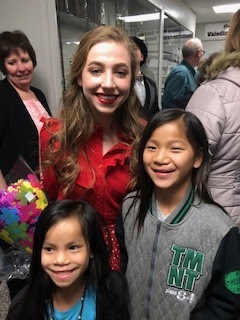 My Girls : Mary Poppins! 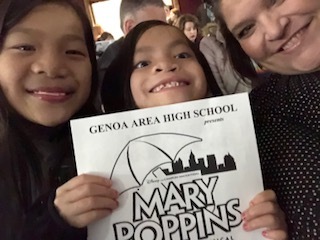 This year Genoa High School's Spring play was Mary Poppins. The girls and I went Thursday night. It was so good!! 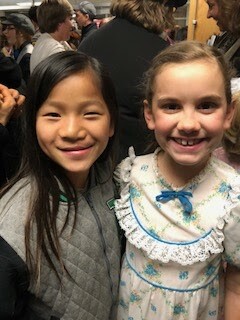 Ava's BFF Stella was in the children chorus! 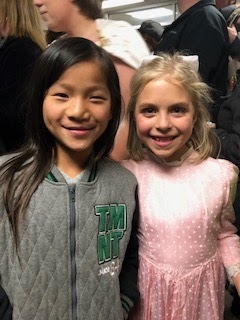 Our friend and fellow soccer player, Mya was also part of the chorus. Our baby-sitter Grace was a toy doll! Lyla had one of the leads, Jane Banks! 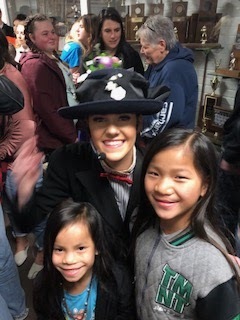 A picture with Mary Poppins!! This picture of Lyla's Mom! I love it! 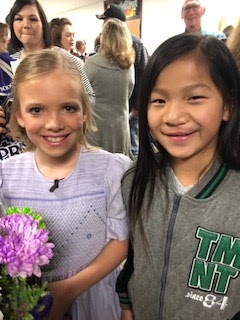 Great Job, Cast and Crew! It was fantastic! Mel O Creme is Open!